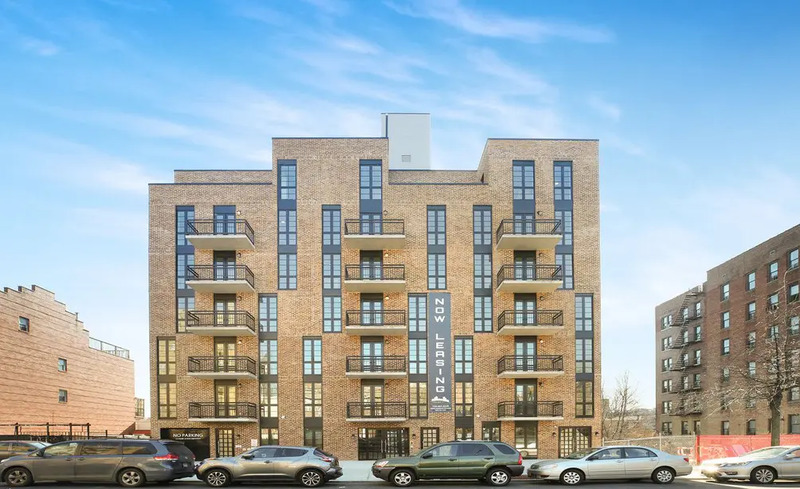 A new seven-story rental at 490 Lefferts Avenue, on the border of Prospect Lefferts Gardens and Crown Heights, has just launched leasing. 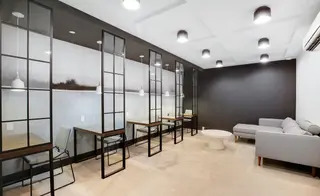 The ground up building has medical offices on the ground floor and 38 one- through three-bedroom apartments on top. Plans filed with the city list Charles Mallea as the architect of record. Loketch Group is the developer. 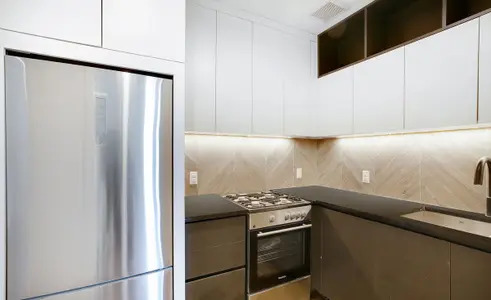 All 38 apartments feature high ceilings, split system air conditioning and heating in every room, and video intercoms. Floor-to-ceiling windows let in abundant natural light, and it can be enjoyed even more from the private outdoor balcony in select units. Kitchens feature custom cabinets, granite countertops, double sink, and suite of stainless steel appliances including dishwasher. 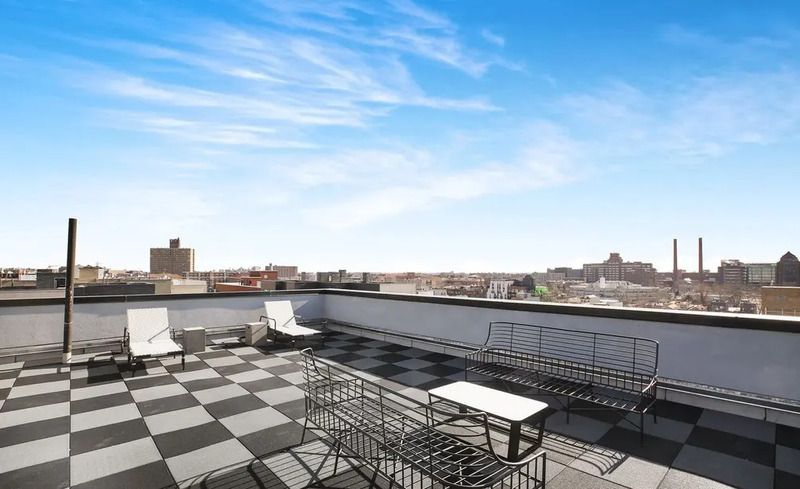 490 Lefferts Avenue is topped with a furnished roof deck overlooking beautiful Brooklyn views. 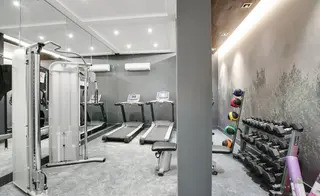 Additional amenities include a fitness center, business center, lounge, laundry, storage, and bike room. Indoor parking is available for an additional fee. 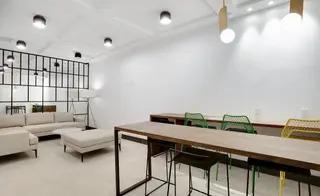 The building offers easy access to local grocery stores and services, and the Sterling Street subway station is a short walk away. One-bedrooms start at $2,000/month; two-bedrooms start at $2,429/month; and three-bedrooms start at $2,800/month. 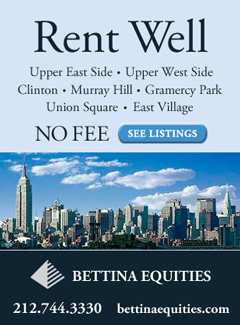 All prices are net effective, indicating a rent concession. 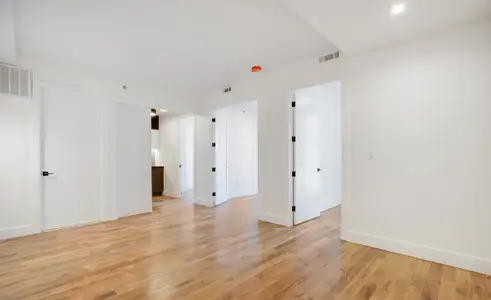 This puts them relatively close to CityRealty's current Prospect Lefferts Gardens average of $2,095/month for one-bedrooms, $2,400/month for two-bedrooms, and $3,333/month for three-bedrooms. Search for more rentals here.